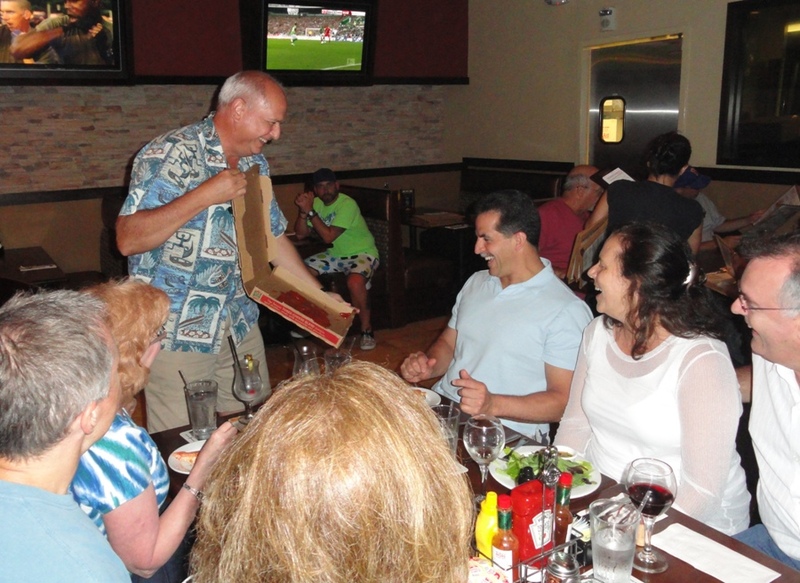 Below are a few pictures of our recent visit to Hawaii. 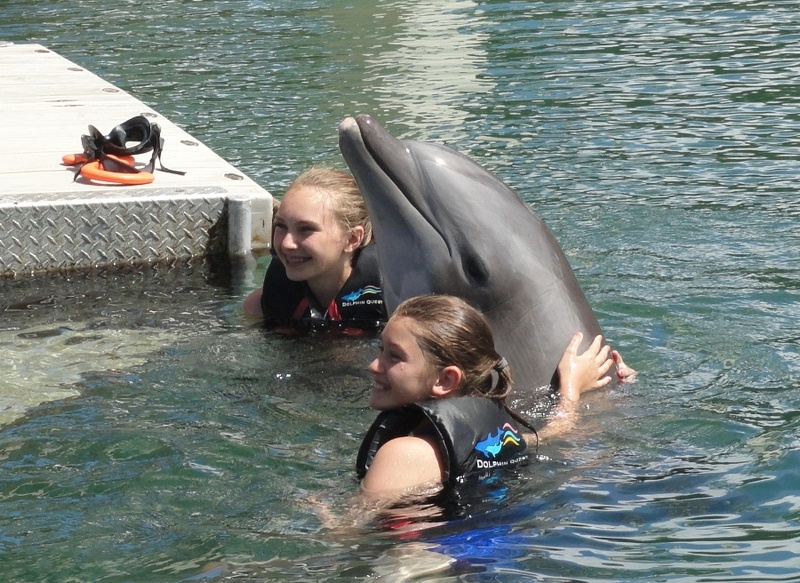 We visited Maui and Oahu, and had a great time on both islands. 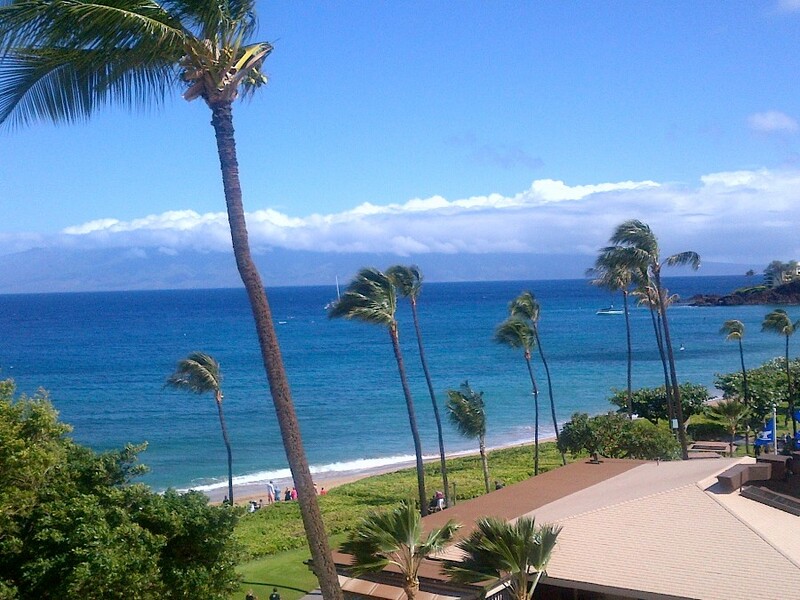 Above: The view from our room at the Westin Resort Maui. Above and several below: During our time on the island of Maui we saw beautiful sunsets, waterfalls in the rain forest, rainbows every day, skillful surfing, and we had wonderful weather for all of it. 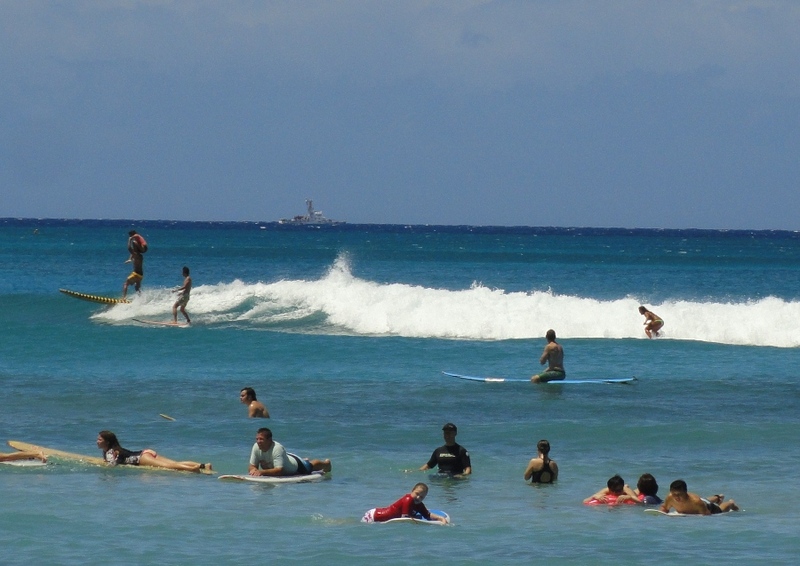 Below are several photos of the Waikiki Beach area, a great surfing beach and favorite hangout for people watching. 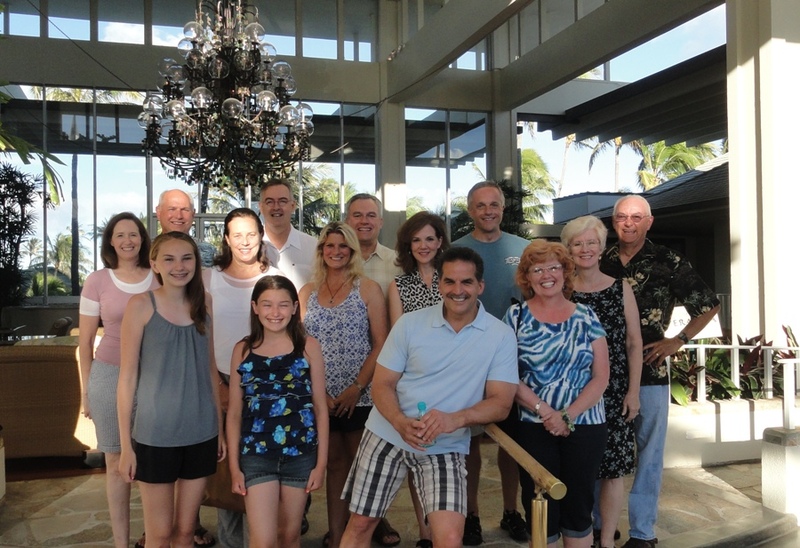 Below: We attended a Luau at Paradise Cove and had a good time there with our IFMA friends. Below: We also visited Pearl Harbor and the USS Arizona Memorial. Below: The view from our room at the Kahala Hotel and Resort, Honolulu, at the southern tip of O'ahu near Diamond Head.